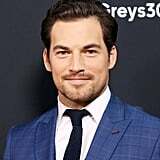 A round of applause, please, for those in charge of casting Grey's Anatomy, because that show has given us some very, very beautiful doctors. 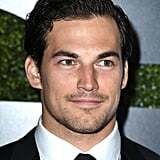 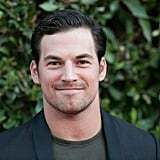 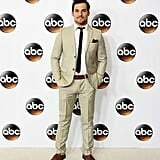 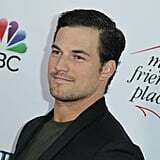 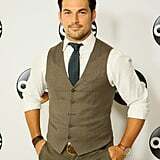 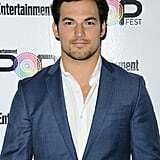 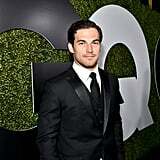 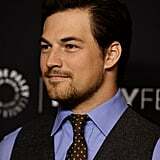 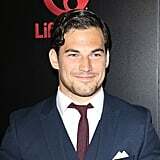 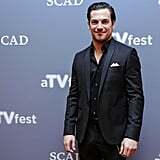 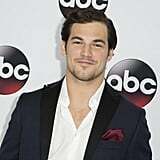 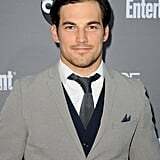 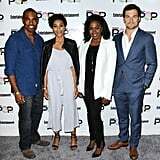 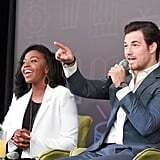 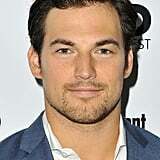 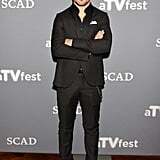 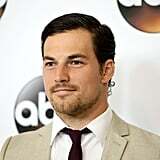 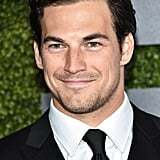 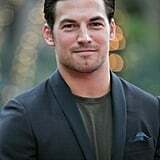 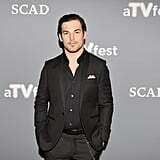 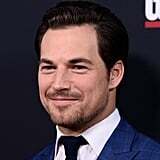 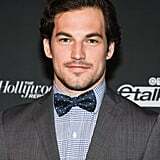 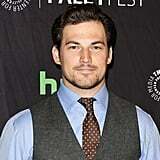 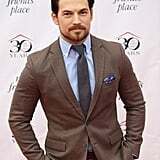 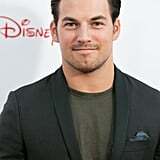 The day Giacomo Gianniotti walked in as Dr. Andrew DeLuca was a good one, you know? 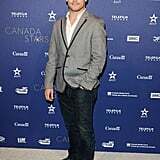 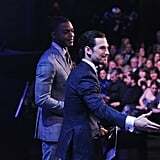 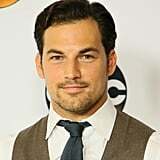 The Italian-born, Canadian-raised actor plays a surgical resident on the show, and while I'm sure his doctor skills are superb, it's hard to look past his dashing good looks. 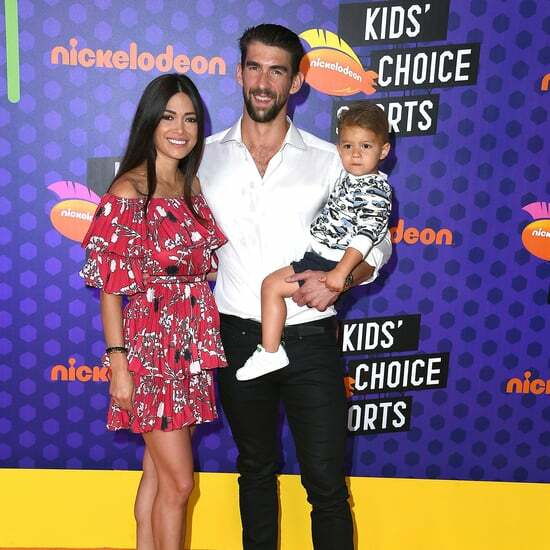 From his dark, luscious locks to his buff arms and down to what are probably equally cute toes, we like everything Giacomo's got going on. 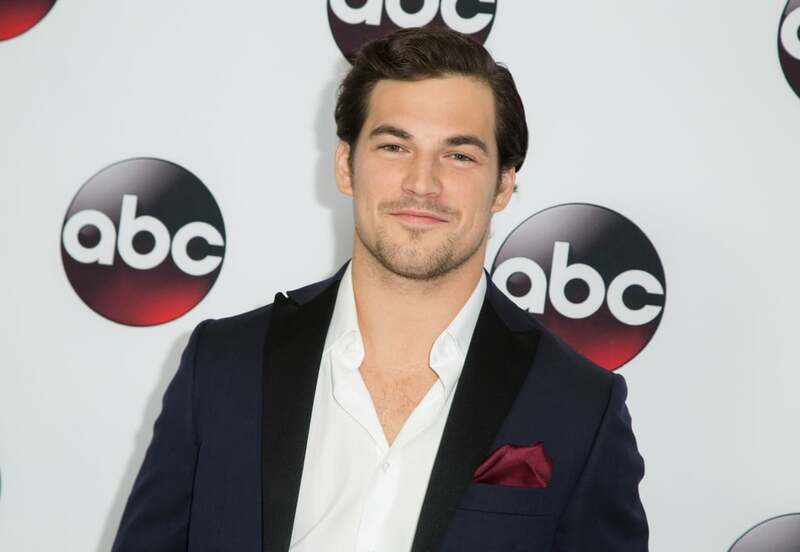 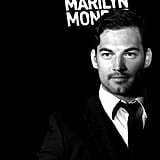 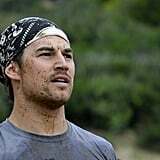 To further prove this point, we compiled more than 50 ridiculously attractive photos of Giacomo to keep you occupied while you're not tuned in to Grey's Anatomy.